To get your tournament listed on this web page - send an email with a flyer and all of your tournament information to Dave Madison. The 2nd Annual Tournament to benefit the Wonderland camp hosted by Hotshots. Top 4 finishers in each event will be paid out. A portion of the payouts will go to the Wonderland Camp. There will be 50/50s, raffles, Bingo cards and food and drink specials throughout the weekend. Sunday there is a youth/adult event. Board sponsorship's are also available. So come on out to support a great cause. 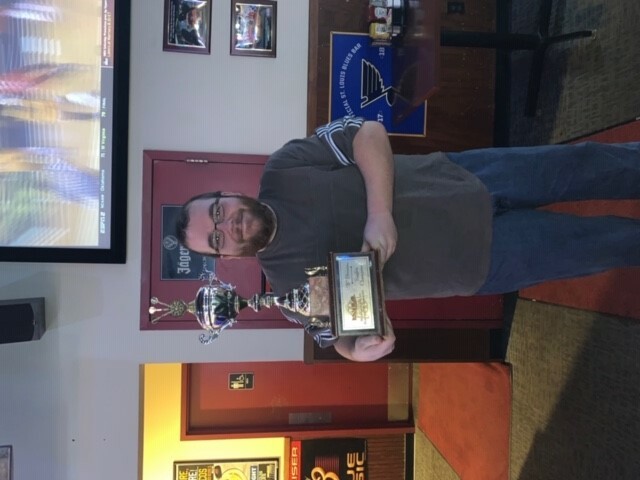 The Dart Madness tour is a series of 8 tournaments throughout the year where players play a long format singles qualifier ( best of 5, best of 7, best of 9, etc.) and a blind draw (best of 5). 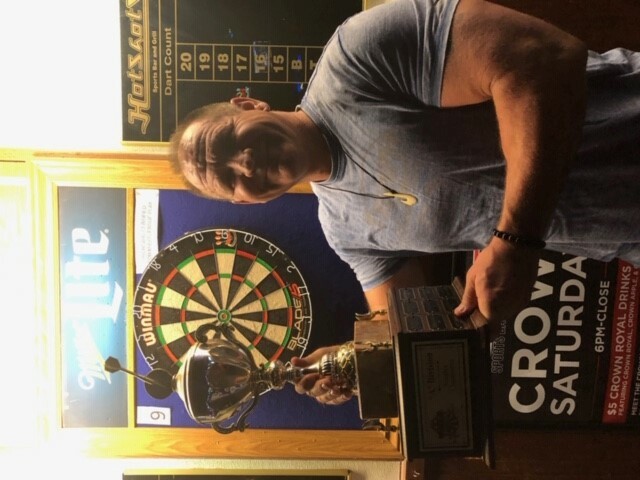 Players accumulate points for participation and how they finish in these qualifiers to get invited to the Dart Madness Championships in November. More details, complete rules and up to date standings can be found at www.dartmadness.org (coming March of 2019). 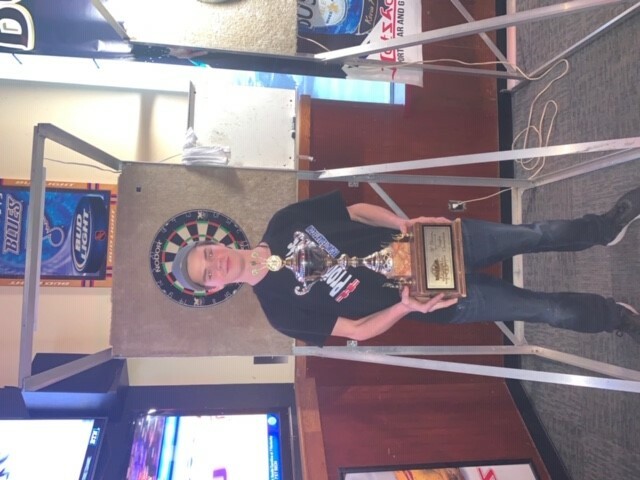 Budweiser presents the 47th Annual Blueberry Hill dart tournament. The longest running Pub tournament in the United States. $10,000 in prize money, in the famous Delmar Loop with 140 specialty shops, 60 restaurants and much, much more. Check the flyer for hotel information. Get your picture on the famous Wall of Fame! Check out www.blueberryhilldartournament.com for more info. NEW EVENT:Womens Blind draw doubles Sunday morning at 11:00 am! This is last year's flyer but I would assume all event times and payouts are the same as always. We will post this year's flyer when we get it. The 16th annual Midwest Summer Classic dart tournament hosted by the MVDO will return to Arnold Bowl again this year. We will have 21 standards plus 4 boards in the bar area. There will be drink specials and a full snack bar. This year's tournament is once again sponsored by our friends at Hotshots Bar and Grill and Arnold Bowl. Again this year we will have Youth events on Sunday morning. A Youth/Adult doubles at 8:30 am - split into two groups 12 and under and 13-19 yr olds, youth 301 fifo singles for 12 and under at 11:30 am and a youth 501 fido singles for 13 -18 yr olds at noon. 1st and 2nd place youth finishers in all events will receive either a trophy or a metal. Mark Lacombe will be hosting the youth events. Thanks Mark!